Ibiza's most notorious clubbing venue. 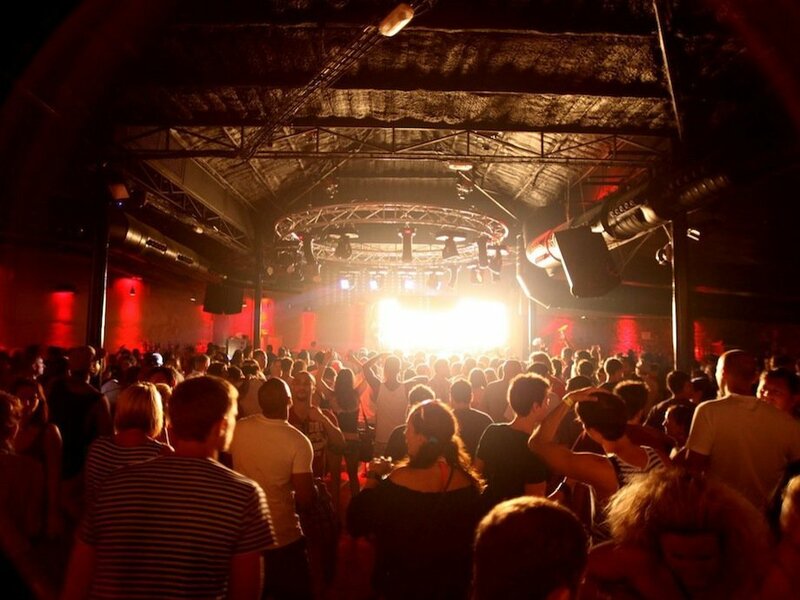 Now famous for being famous, as much as anything else, DC10 has reached its elevated position thanks to offering a unique experience in Ibiza's clubbing environment. When it first opened in 1999, and still typically now, it was a no-holds-barred, hedonistic, dance your socks off fiesta that was totally off the radar. In contrast to the rest of the clubs, it still does little or no publicity for its parties, meaning those who go are in the know and there for one reason: the music. DC10's longevity and success are ultimately thanks to its devotion to providing solid, quality underground electronic music. You have not had a true Ibiza experience until you have danced away the afternoon in the venue's famous garden. Famous for: Being the island's only true underground club, legendary opening and closing parties, launching the careers of some of the island's biggest DJs, general silly fun and games, being located at the end of a runway. How to get there: About €10 in a taxi from Ibiza Town or Playa D'en Bossa, €30 from San Antonio. The bus to Salinas beach stops just past the club. It is also possible to walk from San Jordi (about 15-20 minutes). Prices: DC10 is cheap (relatively speaking). Expect to pay around €50 for Circoloco and Paradise. Other parties could be cheaper. A beer or water will cost you €5-10 and a mixer around €15.